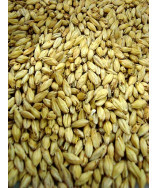 This unique dehusked dark malt adds aroma, color and body with a milder, smoother flavor than achieved with whole grains. Buy now!  Carafa (R) Special is a dehusked chocolate type malt. 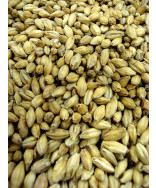 Lovibond is 375-450 deg L. Great in dark ales or lagers. Use in bock, stout, porter, alt and schwarzbier. Use 1-5% of grist for all grain batches. 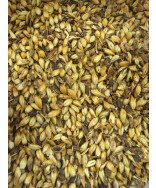 This unique dehusked dark malt adds aroma, color and body with a milder, smoother flavor than achieved with whole grains.